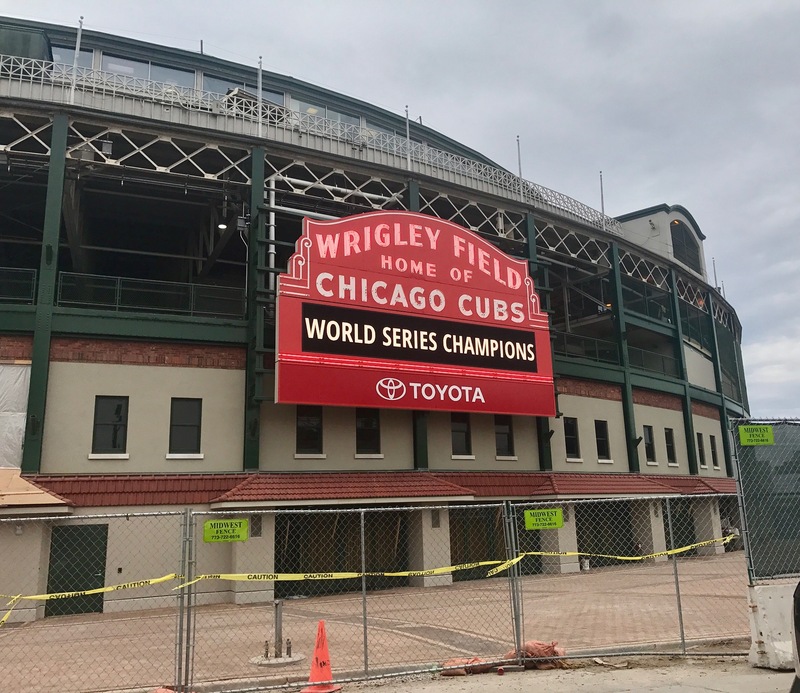 With opening day for the World Champion Chicago Cubs approaching parts of the renovations of the area surrounding Wrigley Field are slowly being completed. Some for opening day 2017 and some won’t be ready until 2018. The Park at Wrigley Field will have its ribbon cutting ceremony April 10th, 2017 also opening day for the Chicago Cubs. There is a myriad of events planned including movie nights, music programs and a farmers market. The first special event planned is Craft and Cuisine May 13th and 14th. Beer and food tastings from over 40 of Chicago’s famous chefs. For more information check out the Park at Wrigley Website. It is such a great addition to Chicago’s Lakeview neighborhood for both residents and visitors. 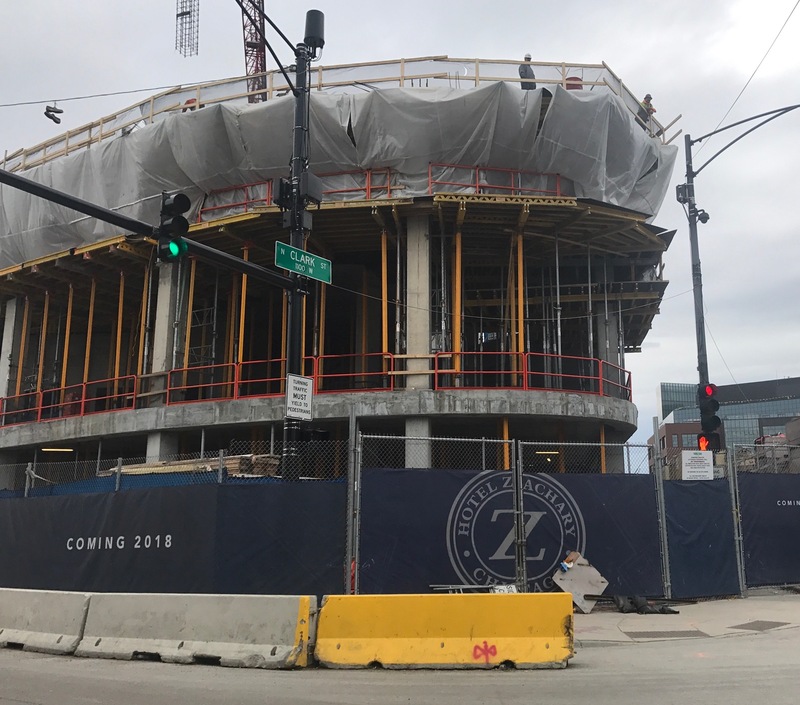 As you walk, run, drive or bike around Wrigley Field it now seems overrun with construction. The Shake Shack is just one example of the new and returning dining options that will be surrounding the ball park. 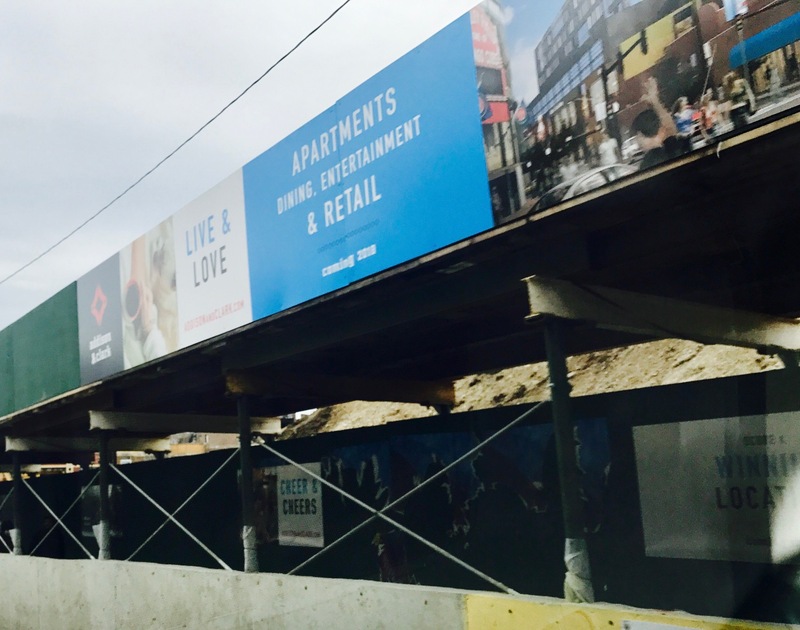 Also coming in 2018 is the Hotel Zackery, rental apartments and new retail options.